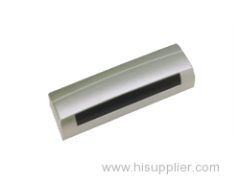 We are one of the professional China manufacturers work at Automatic Door Accessories. 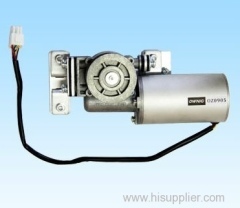 The following items are the relative products of the Automatic Door Accessories, you can quickly find the Automatic Door Accessories through the list. 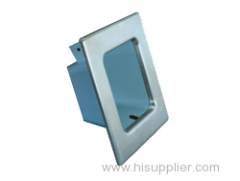 Microwave sensor is designed for automatic door operators. It is sensitive and easy to install. 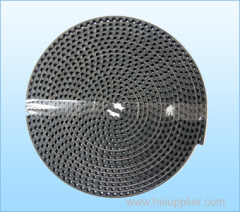 LED lamp is designed for automatic hermetic doors. It can be used as a sign for operation rooms. Hand Sensor Switch is designed for automatic doors. No need to touch the sensor, just put hands close to it, the door will open. 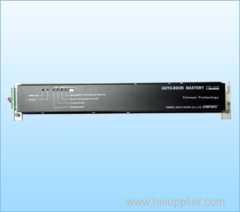 Infrared sensor is designed for automatic door operators. It's easy to install and use. Foot Sensor Switch is designed for automatic doors. Doors will open by tiptoe touch, easy and comfortable. 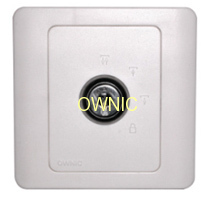 Electric Lock Switch is designed for automatic doors. It can work with sensors and card openers. 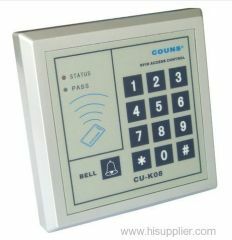 Key Carder Reader for Automatic Door Access Control is specially designed for office buildings, security systems and exits etc. 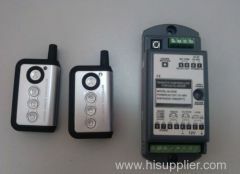 Remote Controller is specially designed for office buildings, security systems and exits etc. 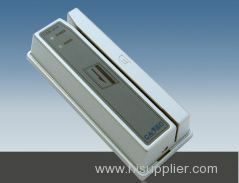 Card Reader is designed for automatic doors ,especially for those used in banks. 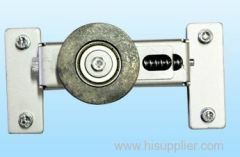 Synchronous Belt is especially for automatic door operating system, good quality, high durability. Intelligent Automatic Controller, Adjustable Parameter, especially designed for automatic sliding door system. OZ0302 belt tensioner is designed especially for automatic sliding operator system, zinc alloy material, good quality, durable performance. 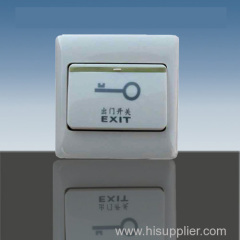 Group of Automatic Door Accessories has been presented above, want more	Automatic Door Accessories , Please Contact Us.